There are various steps required when constructing a new development a and becoming a part of the Mountain Regional Water service area. The steps are all outlined in the flow charts and forms you can download below. 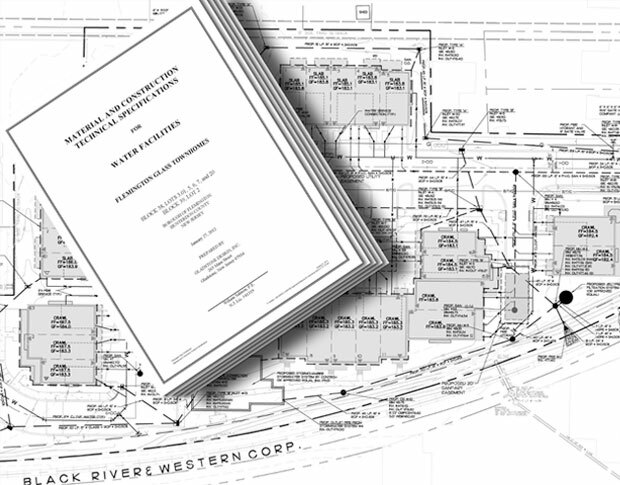 Everything from annexations and construction drawing reviews to water service agreements and signing of the final Subdivision Plat are all outlined in the flow chart you can download below. 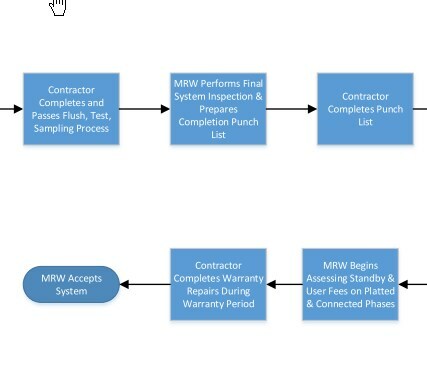 Once construction begins there are more processes to follow before you enter the Warrantee Period and they are all outlined in the flow chart you can download below. Any new subdivision plat that Mountain Regional Water will sign must include our plat note and signature block. Those can be downloaded below. This checklist is provided for reference as to what our Operations Staff will be looking for when completing final approval before the Warrantee Period begins.